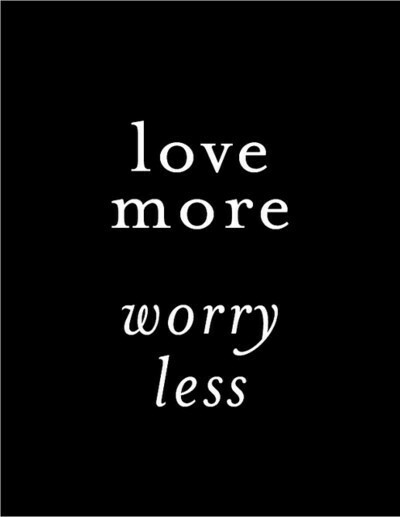 Posted in Love, Self-awareness and tagged as Bono, fear, love, perfectionism, U2, walk, worry. Thank you Jill. I am so glad you enjoy reading them and that you are able to see yourself and something new in them as well! I often walk to clear my head and find solace in thought. Sometimes, the things we find by ourselves can be amazing. Love you. i hope to take some get in some quiet walks with you sometime soon Krisin! I always keep your verbal gifts for a quiet time. This morning’s rain and hail, while a trifle noisy, give me time to savor your ability to look deeply inward and find simple, honest treasures. Nature speaks to me as well, especially when I need “signs”. Hearts are great! Thanks for taking the time to read and respond Bev. 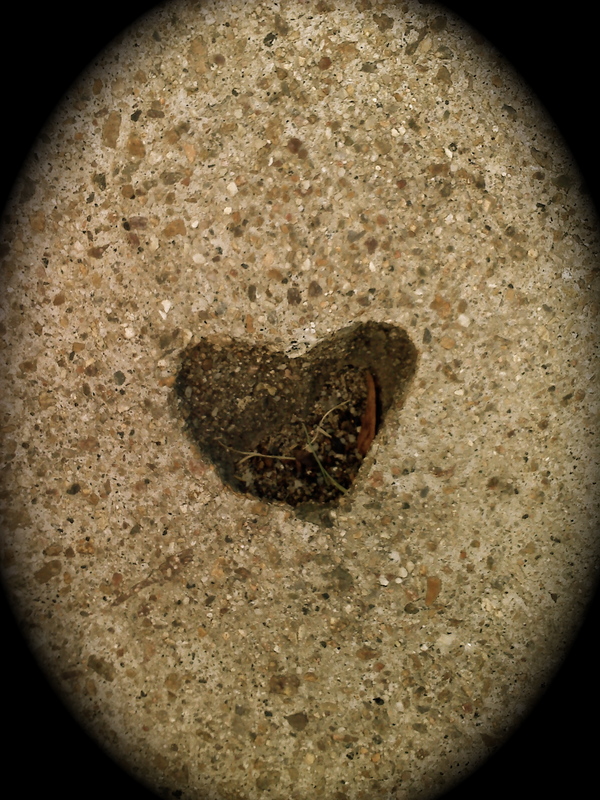 I have continued to see hearts all over the place, reminding me the Love truly is the greatest force in the universe.